Essentially, Employee Relations is concerned with preventing and resolving problems involving individuals which arise out of or affect work situations. Information is provided to employees to promote a better understanding of management’s goals and policies. Information is also provided to employees to assist them in correcting poor performance, on or off duty misconduct, and/or to address personal issues that affect them in the workplace – such as appeals, alternative dispute resolution, or reasonable accommodations. 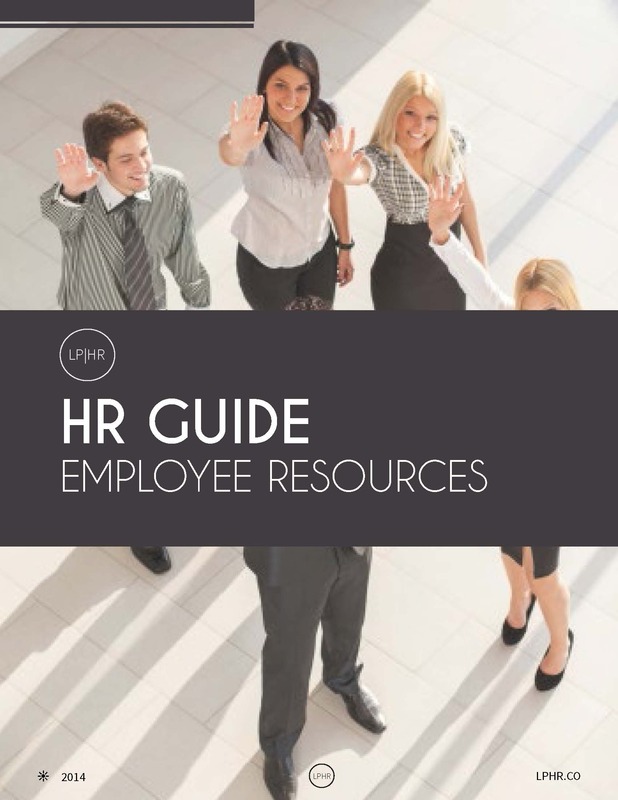 These resources will help HR professionals develop, implement, and communicate regulations on adverse actions and employee relations policies. Find how to take supportable performance-based actions, facilitate inter-group networks, works to identify and address the needs of your community, and host events/speakers related to the needs of your workplace. LPHR is a Career Strategist and HR Solutions Consulting Group based in the United States. We’re passionate about bridging gaps between people, data + processes.